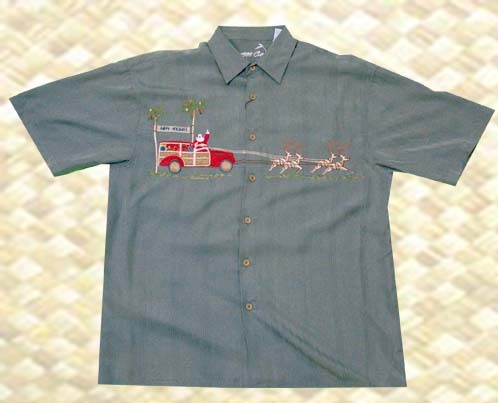 Woody You Want For Christmas? 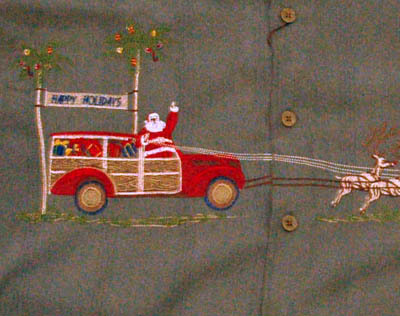 Comments: A Polynosic Embroidered woody with reindeer. Olive green color.